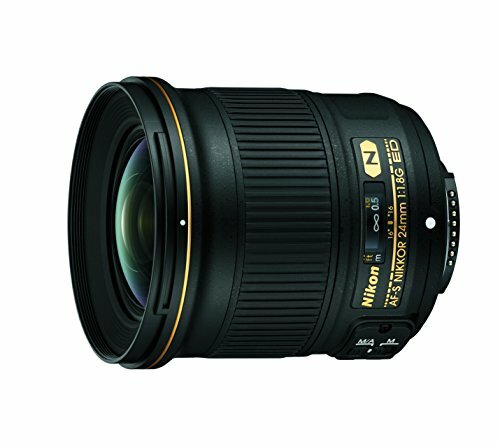 Best Lenses for Nikon D5 DSLR camera. 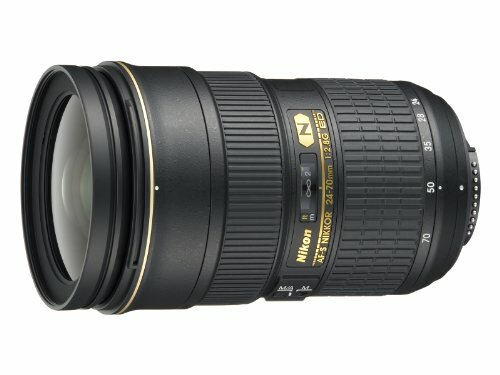 Looking for recommended lenses for your Nikon D5? 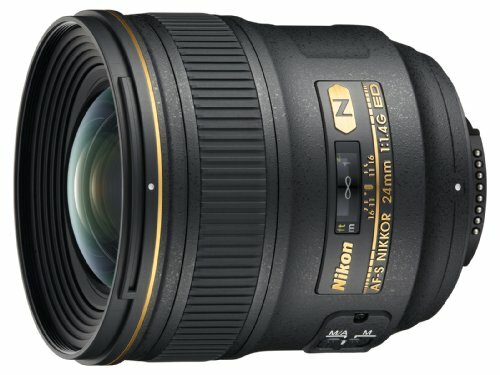 Here are the recommended Nikon D5 lenses. The Nikon D5 is an outstanding DSLR used by professionals all over the world. Although the megapixel count is just 20.8 which seems a bit lower than the industry flagship standard, it has an amazing boosted ISO range of 3,280,000 that has never been seen before in a camera. It can burst shoot at the rate of 12 frames per second and has a total of 173 focus points out of which 99 are cross-types. It can record videos in 4K resolution and is a great camera overall. 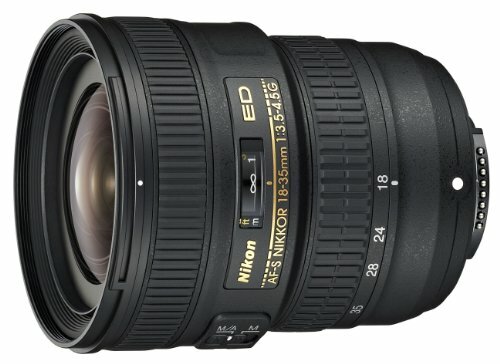 A bundle of lenses could be used with the Nikon D5 and the finest of them are as follows. 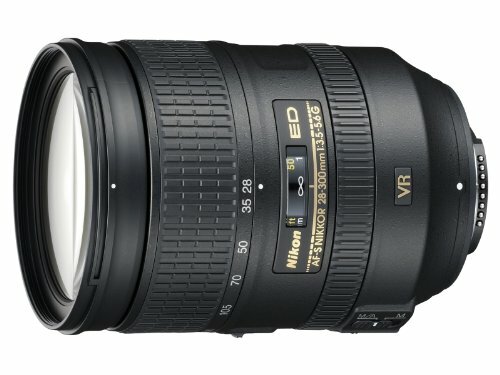 A lens with almost all features compatible with FX-format DSLR. This lens has a swift and accurate autofocus that helps deliver sharp images. Even at a wide aperture the chromatic aberrations and colors are corrected to deliver high-quality images. The lens uses an ED glass and VRII IS can to offer a wide range of focal length. It offers 10.7x zoom. The lens can be used for portraiture, landscape and travel photography. This multifaceted lens is fast, consistent and durable. It delivers sharp high-quality images due to its vibration reduction and stabilization technologies. 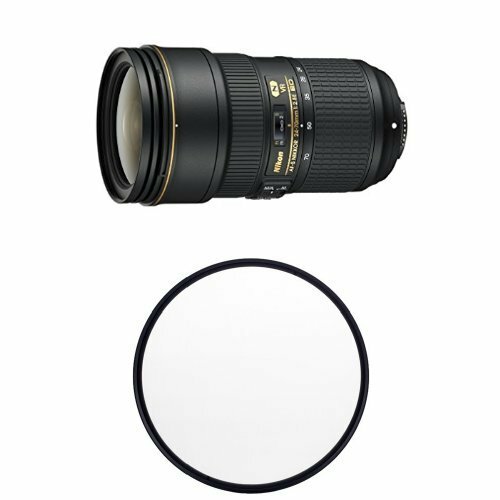 This easy to use lens can be used for a variety of purposes including studio photography, event, and environmental photography. This lens can also be used to record HD videos. 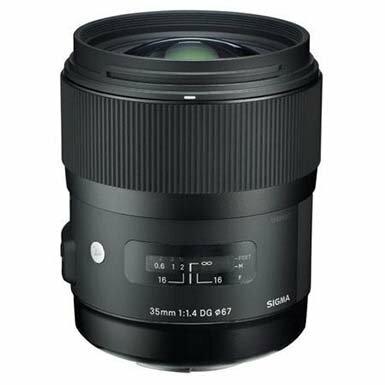 With a large aperture of 1.4, this professional lens is best suited for portraiture, landscape, studio and street photography. It delivers ultra sharp images with high quality. 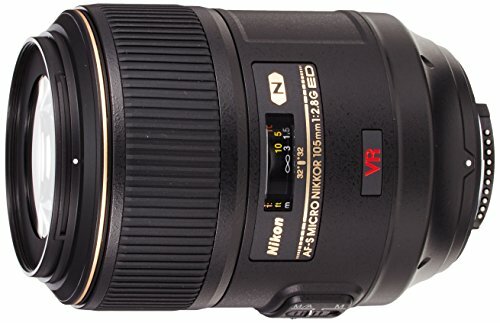 Compatible with Nikon DX formats DSLRs this lens is the best choice for capturing portraits. The swift f/1.4 maximum aperture and the unique optical formula makes it the best choice for travel, event, environment, and everyday photography. 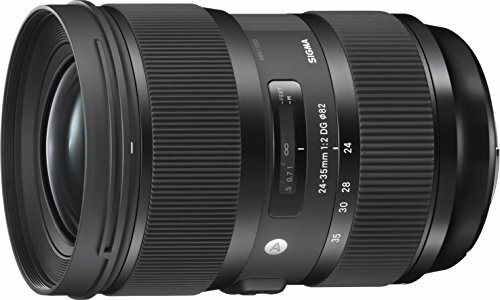 Covers the focal length ranging from 24-70mm and has an aperture of F/2.8 this lens delivers high quality and high-resolution images with little to none aberrations. It is known for its mesmerizing soft blur effects and the signature rounded diaphragm. The lens is made so as to prevent moisture penetration making it resistant to damage. It can be used for portraiture, landscape and studio photography. 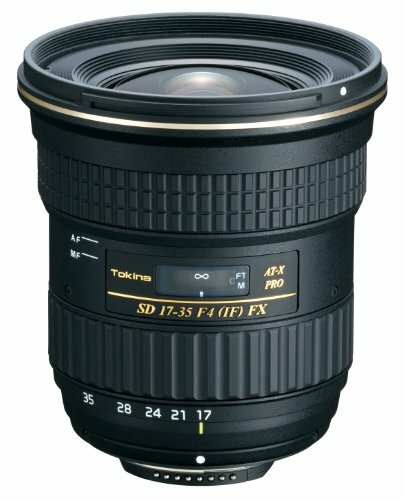 This lens offers a f/2.8G maximum aperture that makes it suitable for use in dim light. The 9 blade diaphragm ensures a shallow depth of field and enhanced highlights. 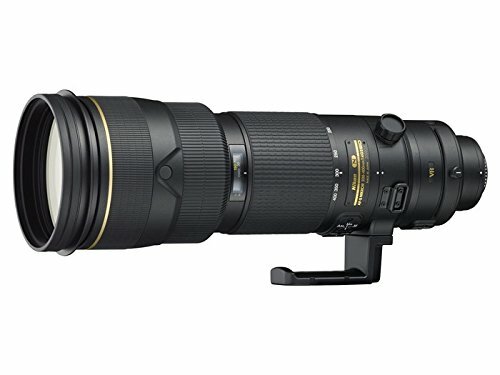 This zoom lens delivers ultra sharp and crisp images across its zoom range. It can work best at both telephoto and wide angles making it the best choice for everyday use. With constant f/2.8 aperture, this wide angle-zoom lens delivers razor-sharp images with high levels of contrast. This lens uses an Internal Focus system that provides swift and silent autofocus without altering the length of the lens. It employs a Super Integrated Coating and Nano Crystal technology to deliver flare fewer images with minimum ghosting. It has a total of 5 elements; 2 Extra Dispersion elements and 3 aspherical lenses to correct the chromatic and spherical aberrations. Even at a wide aperture, this lens delivers ultra sharp and high-quality images. 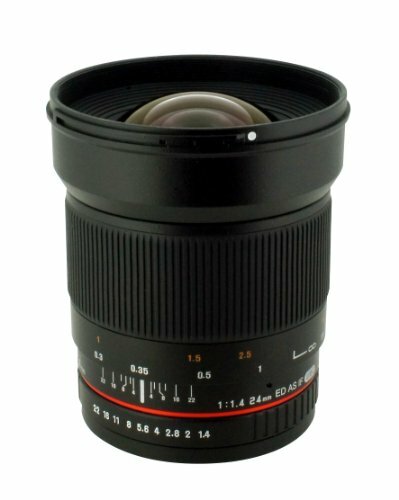 This lens covers the focal lengths 24mm,28mm, and 35mm. It offers a maximum aperture of f/2 that makes the lens suitable for shooting in dim light. When using shallow depth of field this lens also provides controlled focus. This high performing optical lens delivers great image quality across the entire range of focal lengths. 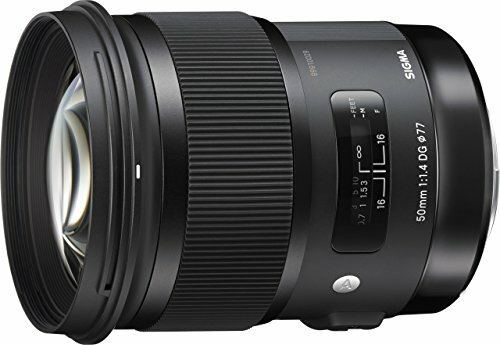 This lens is known to deliver high image quality at all focal lengths it can cover and it can be used to capture a variety of scenes. This lens offers a shallow depth of field and can work in dim light conditions due to the f/2.8 maximum aperture. This multifaceted lens provides an 18mm wide-angle perspective that makes it best suited for capturing landscapes as well as for shooting in closed spaces. This lens is easy to carry hence a good choice for travel. 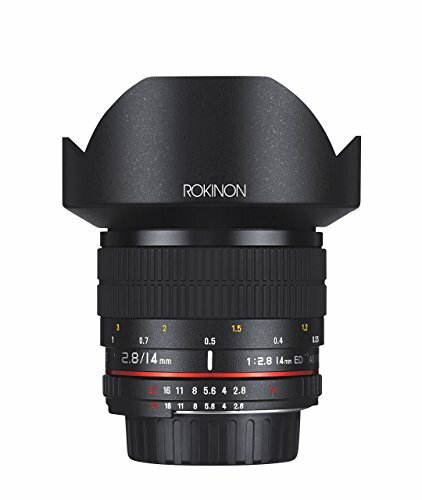 This wide-angle zoom lens employs an optimized lens power distribution that corrects the possible aberrations including chromatic, spherical and axial. 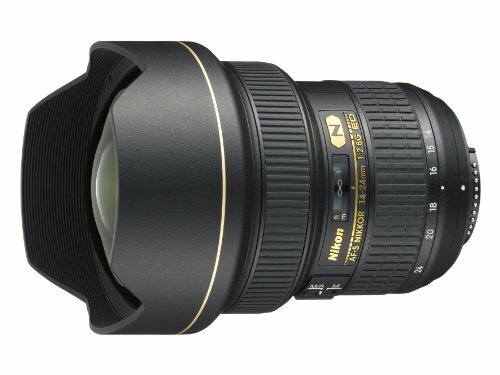 This highly recommended lens delivers high-quality images with great levels of brightness and brilliant bokeh. It can be used for landscape photography, astrophotography, low light photography and event videography. The lens employs a total of 14 elements arranged in groups of 12. The lens also has 2 ED lens elements, one hybrid aspherical lens, and one glass aspherical lens element. These together correct the chromatic aberrations and delivers sharp and clear distortion fewer images. This lens is known for the ability to deliver detailed images as it creates a prominent distinction between the subject and its background. It has a swift maximum aperture that makes the lens best suited for shooting in dim light conditions. The lens produces brilliant bokeh. It can be used to capture landscapes, architecture, and portraits. This lens offers manual focus and a wide f1.4 aperture. It employs 13 elements arranged in 12 groups. It delivers high-quality images even while shooting at wide angles. It is best suited for landscape, street, and indoor photography. The lens also gives great results in dim light conditions. 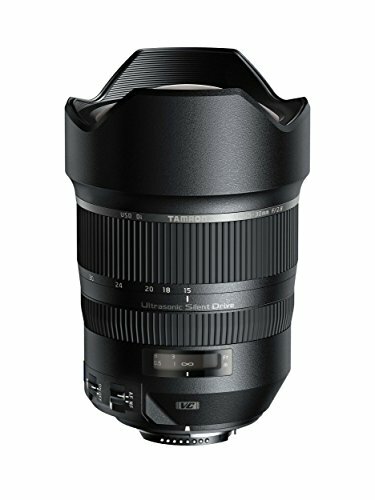 Compatible with both DX and FX format DSLRs this lens delivers high-quality images even at the maximum aperture of f/1.4. 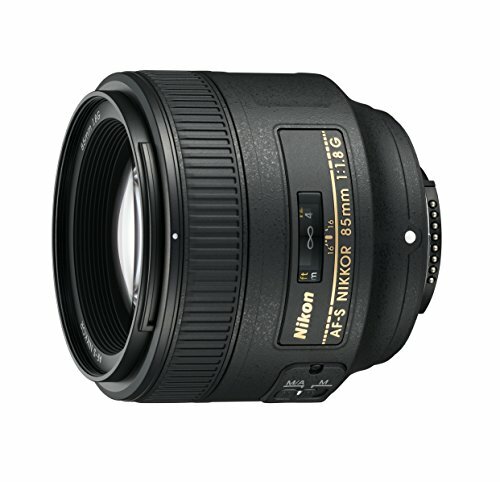 This wide aperture makes this lens suitable for shooting in dim light conditions. The lens offers a wide-angle perspective with a picture angle of 84 degrees. The images delivered by this lens are razor sharp and there is a prominent distinction between the subject in focus and its background. The color correction is endowed with the ability to correct the chromatic aberrations. 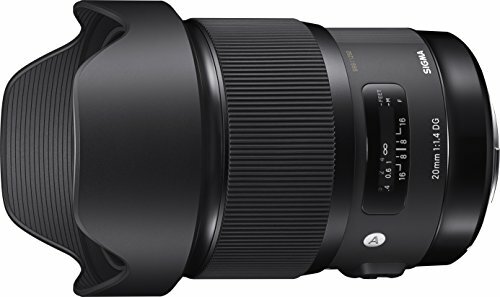 This lens has a Vibration Compensation system to minimize the effects of vibration and an Ultrasonic Silent Drive that allows swift and smooth autofocus. With the image stabilization feature, this lens delivers high-quality images that are razor sharp. It is known to be the best zoom lens for this model. It is a lens that can be used by both amateurs and professionals. The lens has swift autofocus and color correction ability that helps deliver sharp high-quality images. The lens uses a constant maximum aperture which helps while shooting in low light conditions. It can be used for portraiture, photojournalism, sports and wildlife photography. 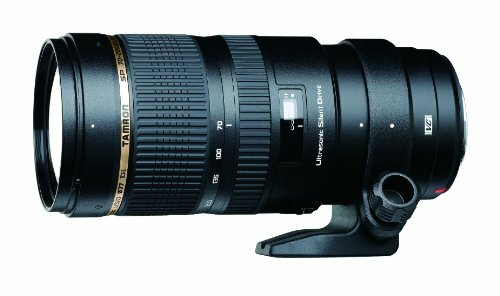 This lens is best suited for capturing fast moving objects such as aviation, racing, and even wildlife. It employs a Hyper Sonic AF motor that ensures swift and silent autofocus for improved performance. It can also be used for videography. The design is dust and splash proof so it can be used in outdoor challenging situations. 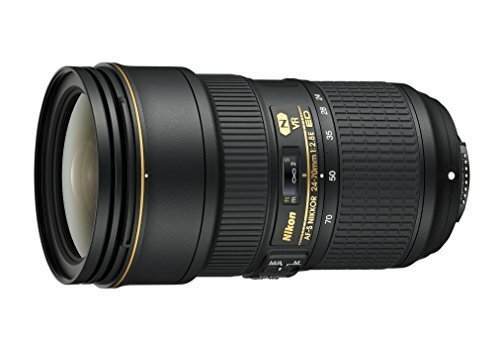 This lens offers focal lengths ranging from 70-300mm. It is the best choice for wildlife, sports and travel photography. It can deliver great results in low light conditions. 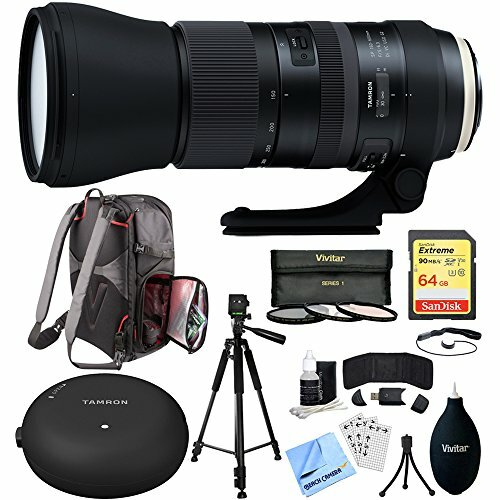 It best suited for photographers that are not experts in telephoto photography. 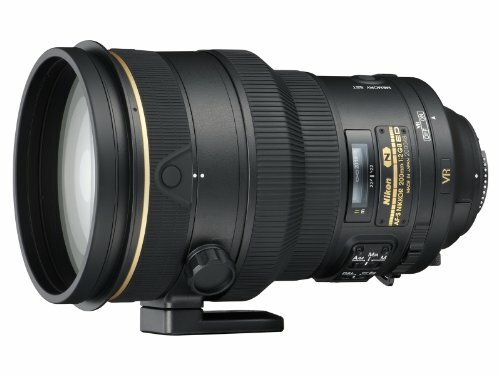 A lens that is known to deliver high performance and razor sharp images across its entire zoom range. It is best used to capture sports action but it can also be used to capture wildlife. The lens uses an optical stabilizer along with an accelerometer that ensures good quality images while panning in any direction. 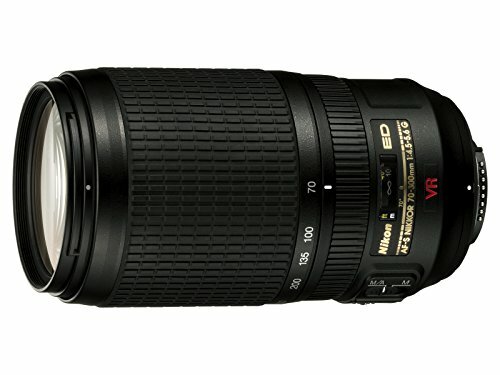 It is a standard telephoto zoom lens that uses 2 FLD and 3SLD glass elements to enhance the image quality. The design is dust and splash proof making the lens durable. This telephoto lens is known to have a great optical performance so you can capture moving objects even when shooting without a camera stand. The distinctive features of this lens include Euori1e Coal and Flex Zoom Lock. The lens also has a teleconverter and better vibration control. The swift autofocus allows quick yet accurate focus that helps capturing subjects in motion. 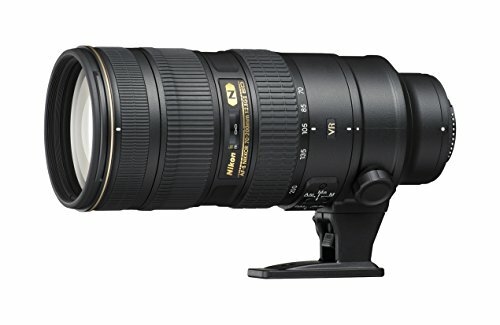 This lens is best known for its amazing telephoto zoom. It can be used with both FX and DX-format DSLRs. It allows you to shoot close-ups of subjects present at a distance without compromising the quality of the image. 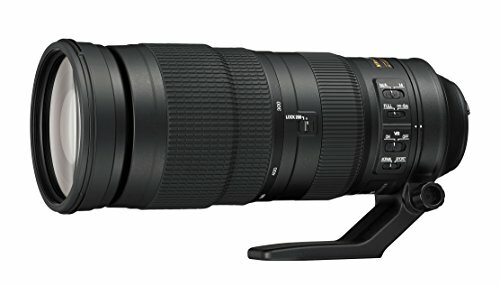 It delivers razor-sharp images across its entire zoom range. This lens has the VR II Image stabilization technology that helps deliver sharp and high-quality images.. The chromatic aberrations are corrected so as to provide color correction. It offers a fixed maximum aperture making it best suited for capturing a wide variety of scenes including sports and wildlife. 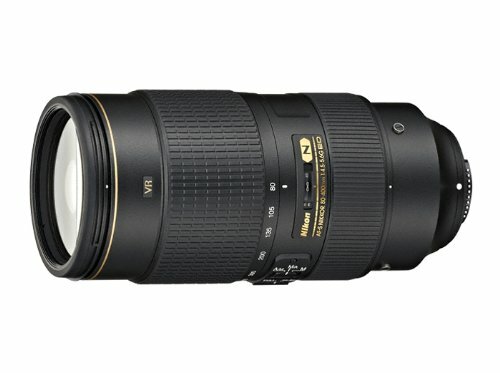 This lens can be used for a variety of shots including wildlife and action photography. 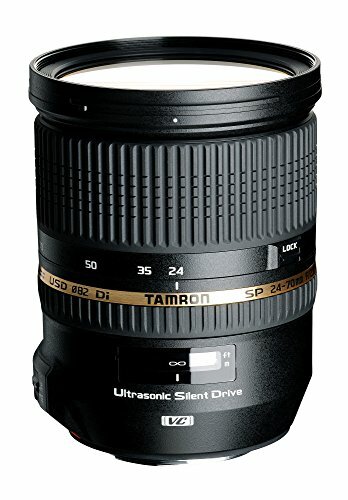 This telephoto zoom lens can also be used for portraiture. It offers a wide range of focal lengths and uses Vibration Reduction technology to deliver distortion fewer photographs. The VR technology also helps deliver high-quality images when shooting handheld. It can also be used to record HD videos in any given light condition. This swift telephoto lens has an f/2 aperture. It delivers images with brilliant background bokeh using its shallow depth of field. The lens offers a fast shutter speed that allows the photographer to capture moving subjects like wildlife or sports action. The lens can also deliver great results in dim light conditions. This lens is known for delivering ultra sharp images at lower shutter speeds as it offers 3 shutter speed stops. The lens employs the signature Silent Wave Motor and Vibration reduction technology that helps in macro photography. The 1:1 magnification endows a wide range of working distances (from infinity to regular life-size). The lens provides great levels of image stabilization and autofocus to deliver high-quality close-up images.